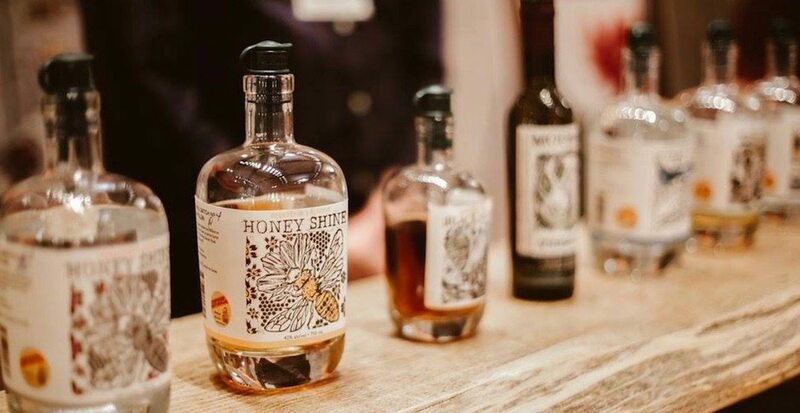 Canada’s biggest artisan and micro-distillery event, BC Distilled Festival, has announced the official date for its sixth annual celebration of all things spirits. The one-day event returns to Vancouver this spring on April 6 at the Croatian Cultural Centre. BC Distilled has several unique features to look forward to in addition to the tasting, such as The Legacy Liquor pop-up shop, which will offer the best selection of BC spirits anywhere in the province. Pacific Assistance Dogs Society (PADS) will be offering tickets to a 50/50 draw as well. Here is the full list of participants at BC Distilled Festival 2019. This is your chance to taste some of the best spirits in Canada, including creations from 25 Canadian Artisan Spirit Competition medal-winning distilleries, head here to see what else this celebration has to offer.